Featuring exceptional works curated to reflect vibrancy, vitality, diversity and excellence, the Dallas DanceFest is an event you do not want to miss. The festival will feature performances by the Dallas Ballet Company, Bruce Wood Dance Project, Body Art Dance and Rhythmic Souls, to name a few. Revel in a Friday or Saturday evening immersed in the beauty, power and moving nature of dance. Tickets are available here. The final days of summer are dwindling down. Enjoy one last summer picnic amid the exquisite blooms at the Dallas Arboretum during the concluding bout of August Dollar Days. The gardens will also feature a special $5 general admission on Labor Day. 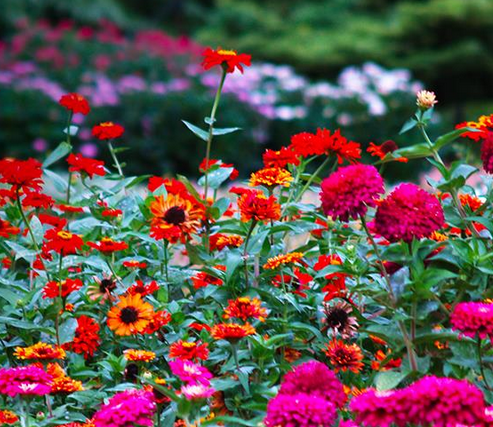 As one of the most beautiful places in Dallas, a summer afternoon spent gazing upon the breathtaking floral displays makes a wonderful way to bid farewell to the season. Can't hardly wait to dive into some fried goodies all in the spirit of Texas tradition at the State Fair this year? You're in luck. 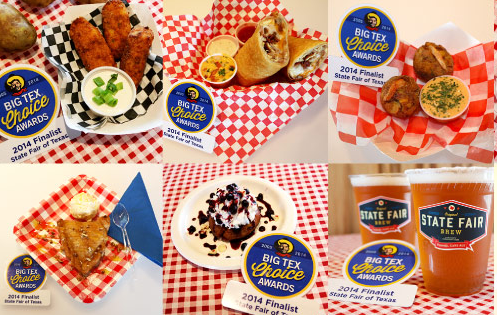 Be one of the first to sample and judge the creations from this year's 2014 Big Tex Choice Awards food finalists. All proceeds will be donated to the State Fair of Texas Youth Scholarship Fund. Tickets are available here.